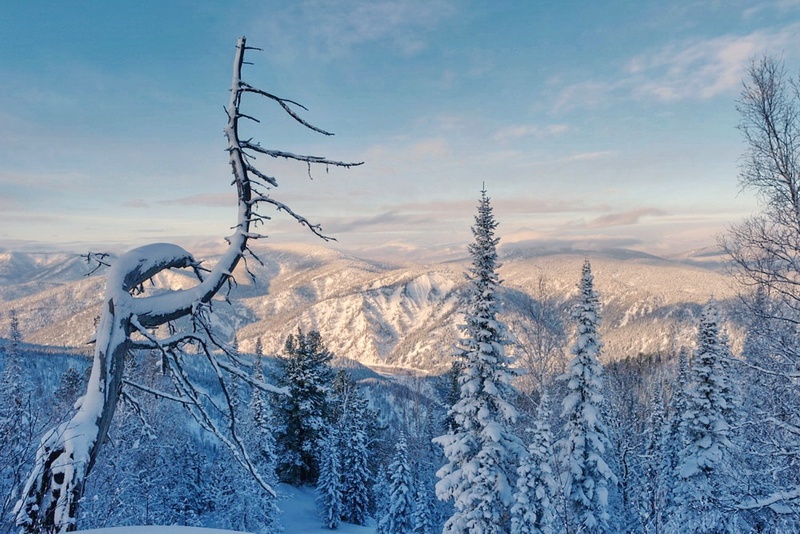 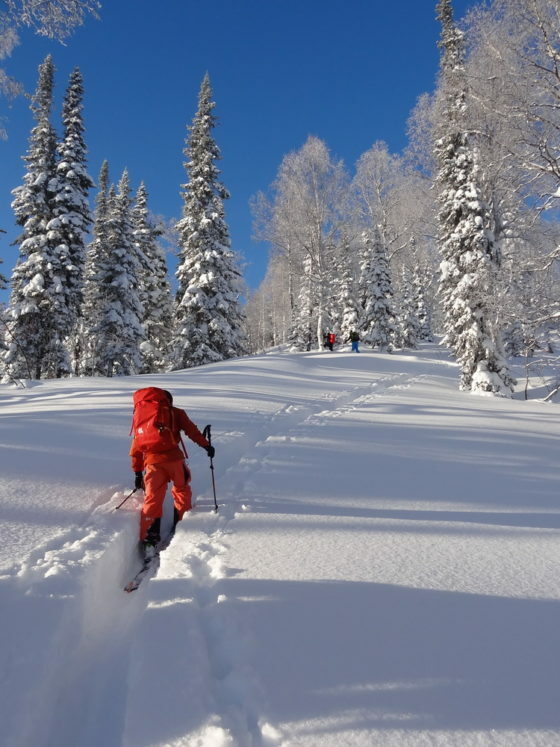 We started our skitouring season in Luzhba on November 22, in pretty unusual conditions for Siberia, with just a meter of snow, and have spent few anticipating days before the Mother Nature improved the situation. 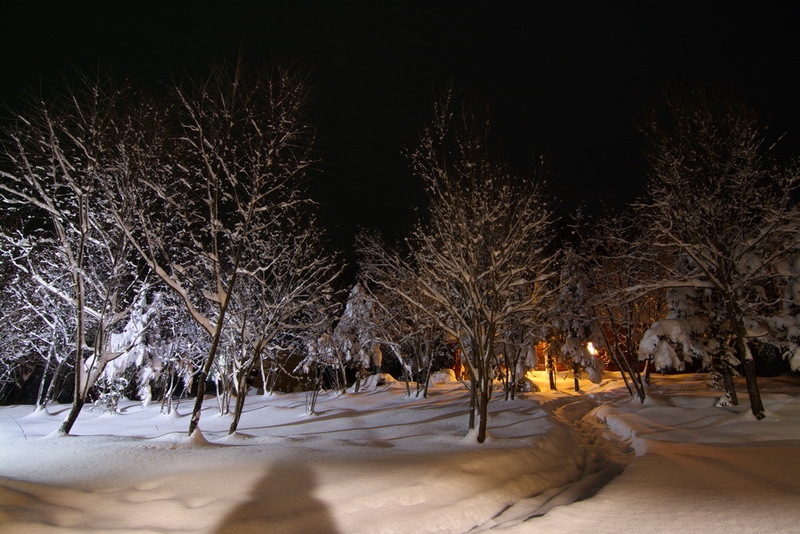 And it came with series of snowfalls which built a coverage of 1.5 meters in one week. 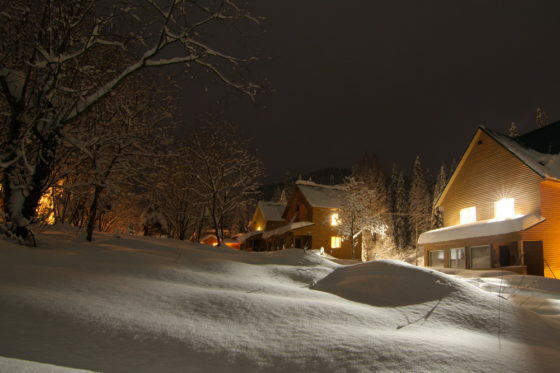 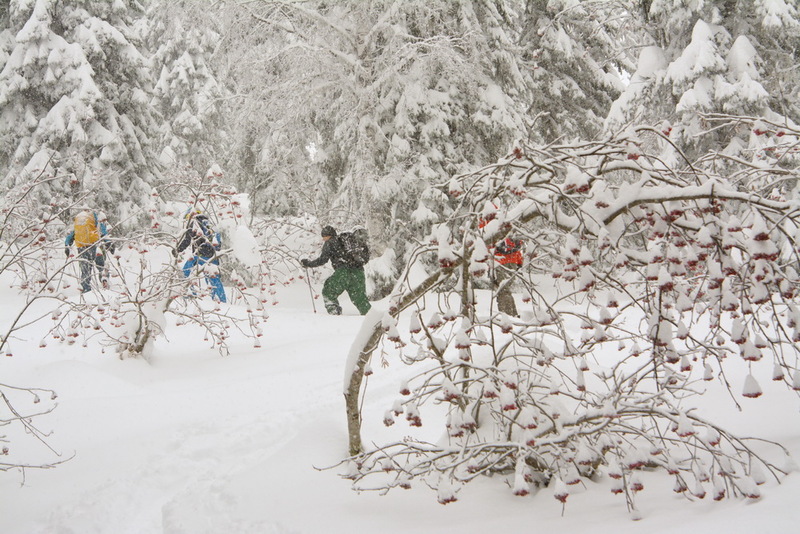 Right now there is up to 2 meters of snow coverage and snowfalls still continue. 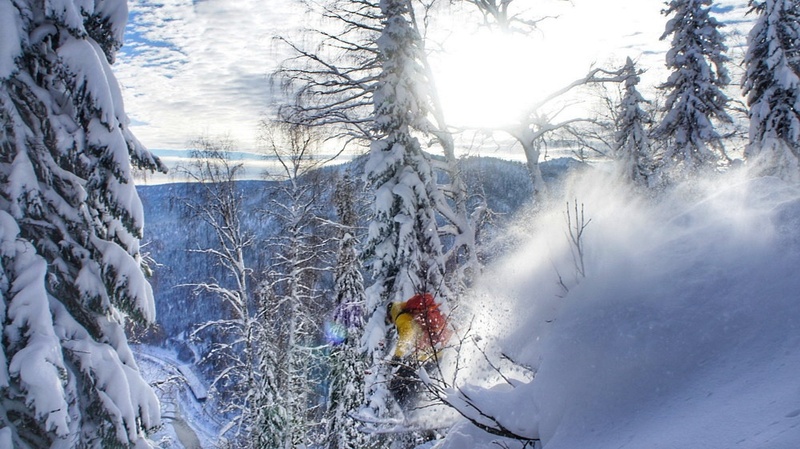 Yes, skiing was amazing, as it should be in Siberia. 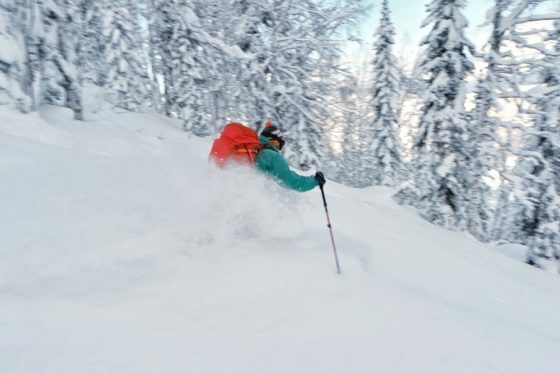 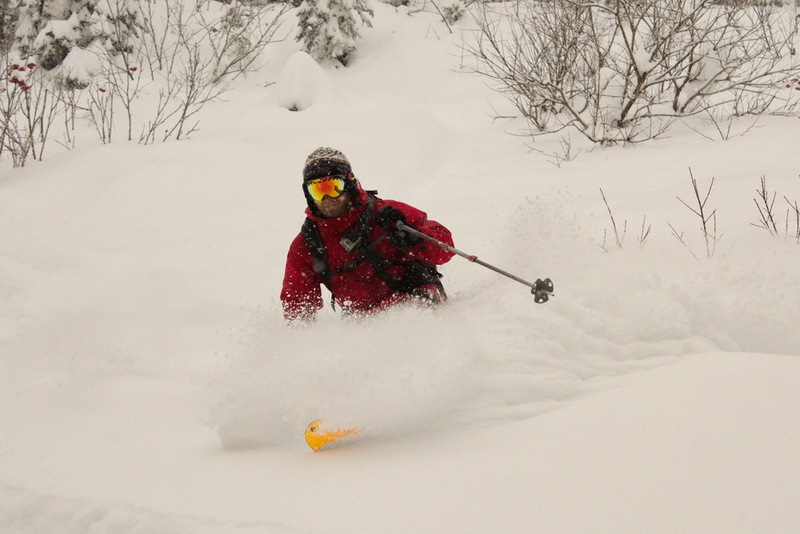 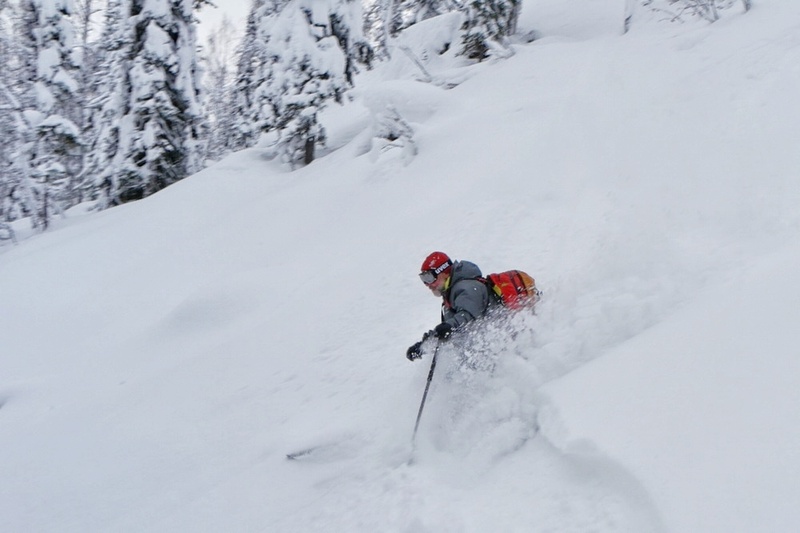 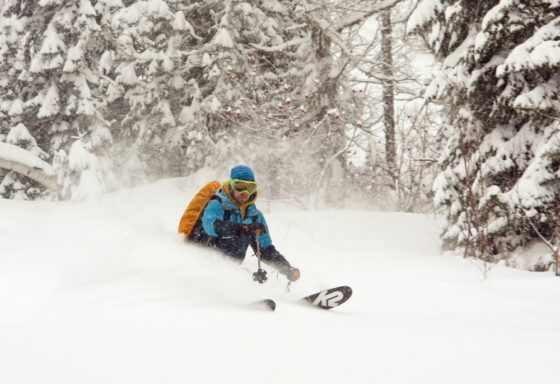 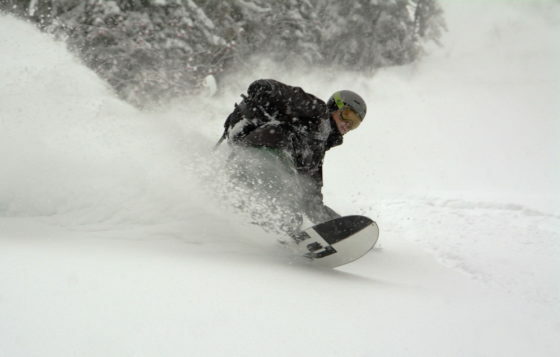 4 weeks of deep powder, sometimes even too deep (which is probably still better than no snow). 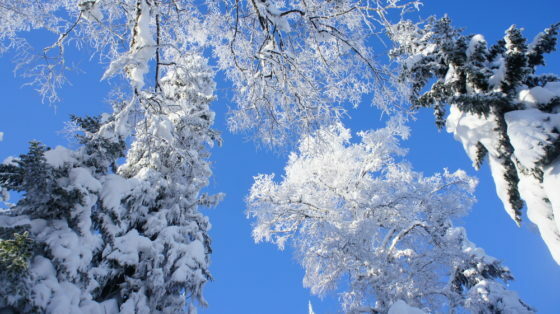 In short breaks between snowfalls we had a chance to see beautiful blue sky and amazing views on surrounding mountains. 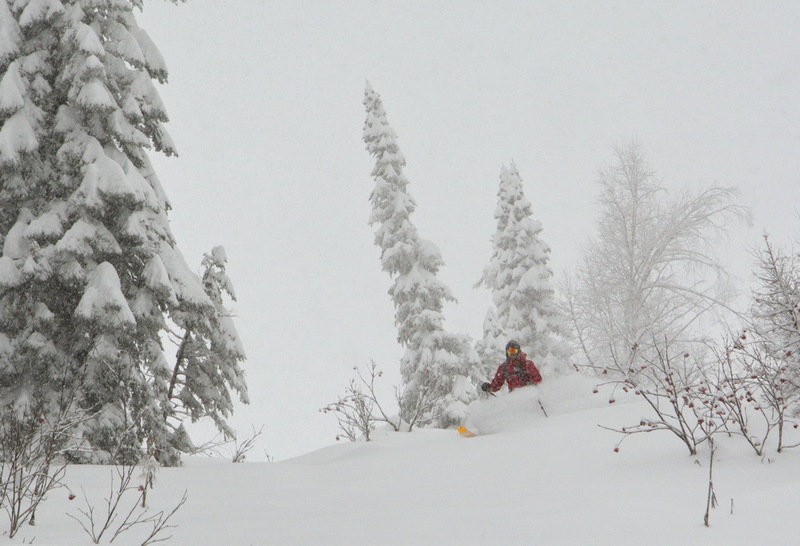 But not only powder skiing admired our guests. 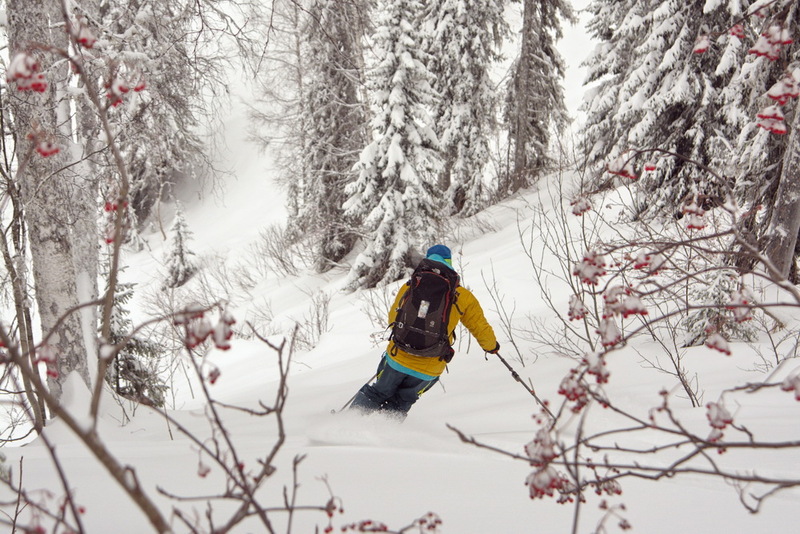 Оur new skitouring lodge, spacious, light, warm and cosy. True and hot Russian Banya (bathhouse) every evening, and of course, home-made food from local ingredients. 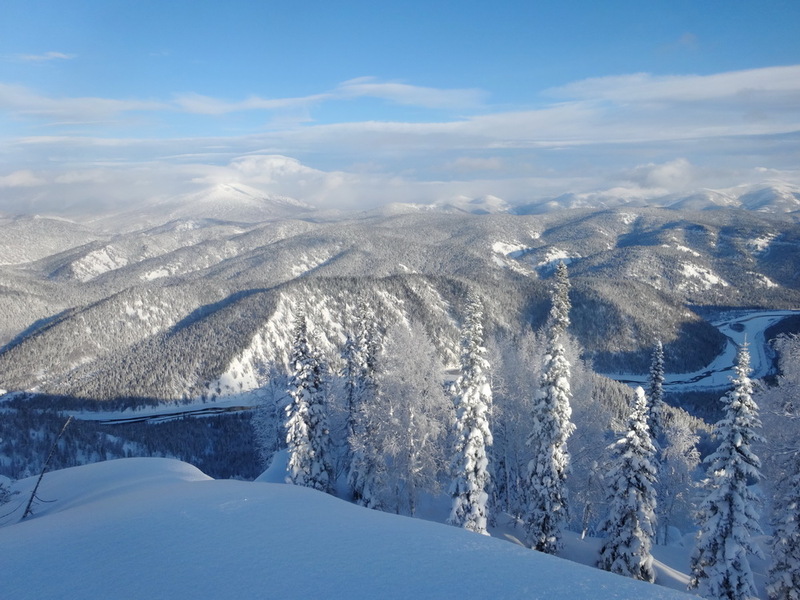 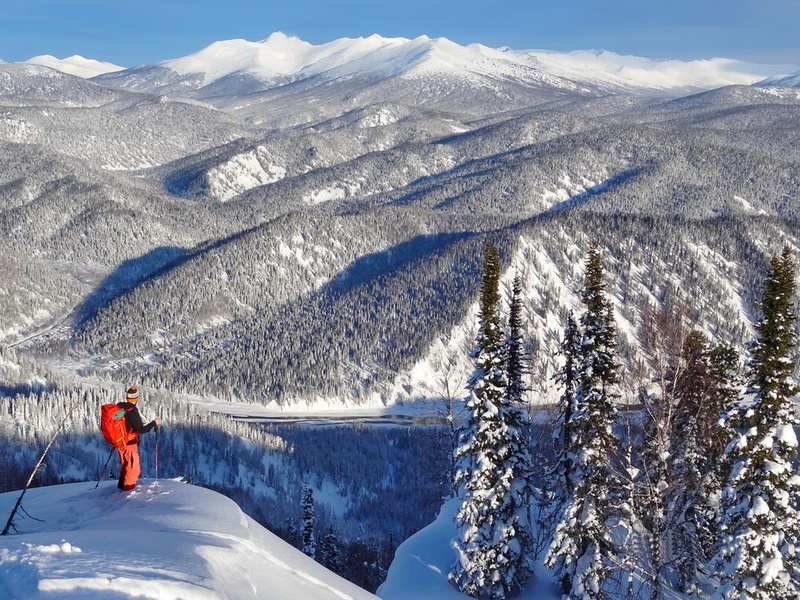 We will be skiing in Siberia until mid-January and after will move to Krasnaya Polyana, Western Caucasus. 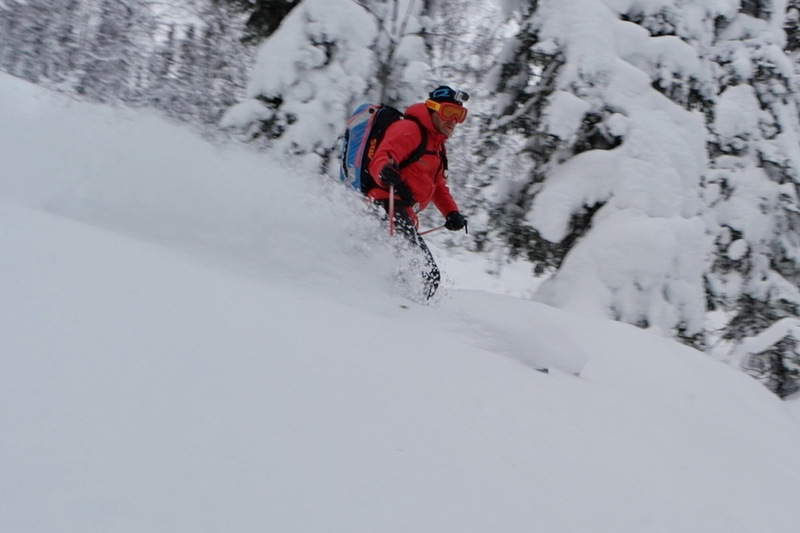 We've already published the dates for the next winter season and opened booking! 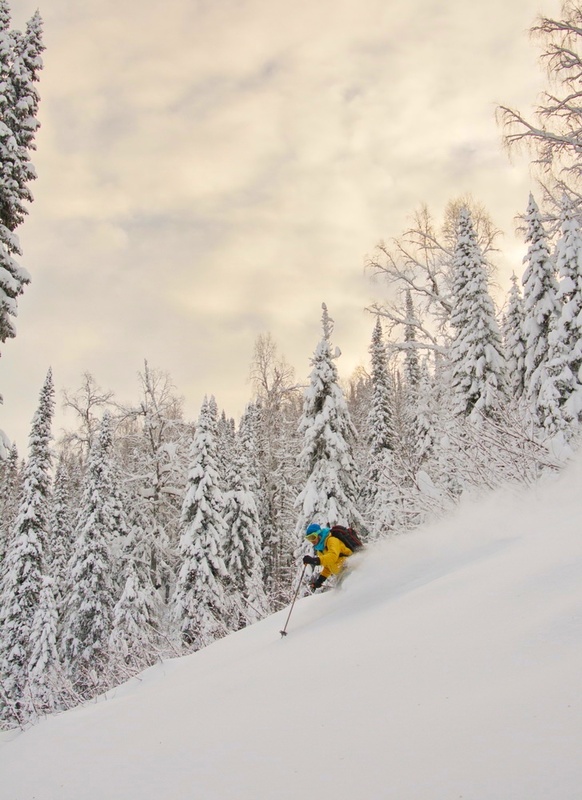 We will continue to offer early powder skiing and a good service, and will do the best, to fill your trip with good memories. See you in Siberia!